On Saturday the 9th of March The Superhero's are flying back in to Conifox! 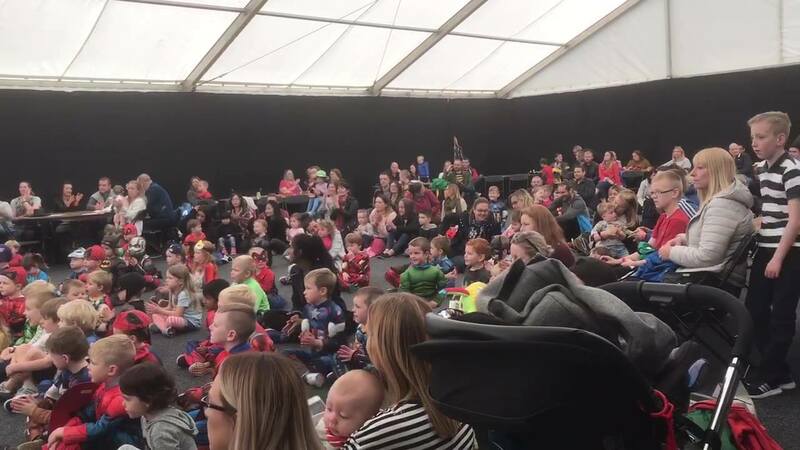 Come along to Conifox to see six skilled Superhero's perform their dance moves, and marvellous martial arts in our Marquee. Bumblebee, Iron Man, Captain America, Spider-Man, Batman & The Hulk will be getting the kids involved in activities & games. The superhero show will be followed by a meet and greet with all the kids, to give great photo opportunities. We tried at the request of our customers to get a female super hero but sadly they no longer have a female superhero! Get dressed up as your favourite Superhero to join in the fun, and there are prizes to be won for best dressed and best performance! Last year was a sell out, don't delay Book online now! Some spaces maybe available on the day, but we advise to book in advance to prevent any disappointment.